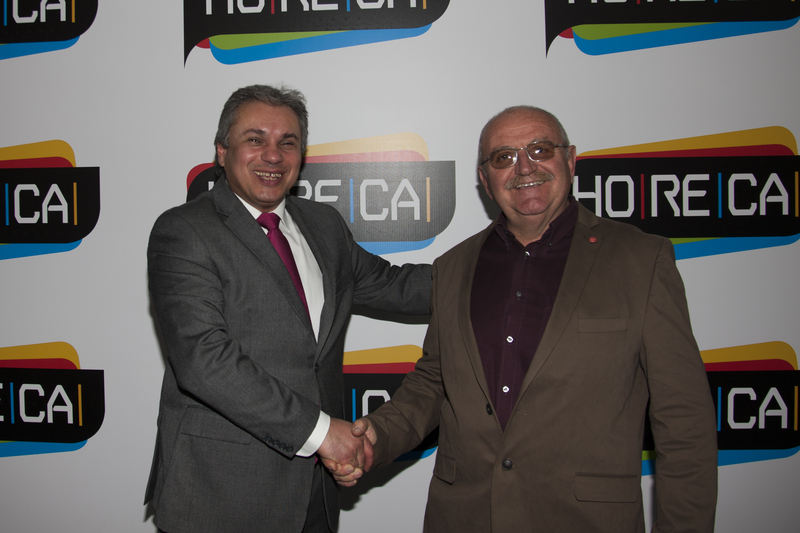 HORECA, an international exhibition that surpasses the standards of many other international exhibitions, was held with great success. 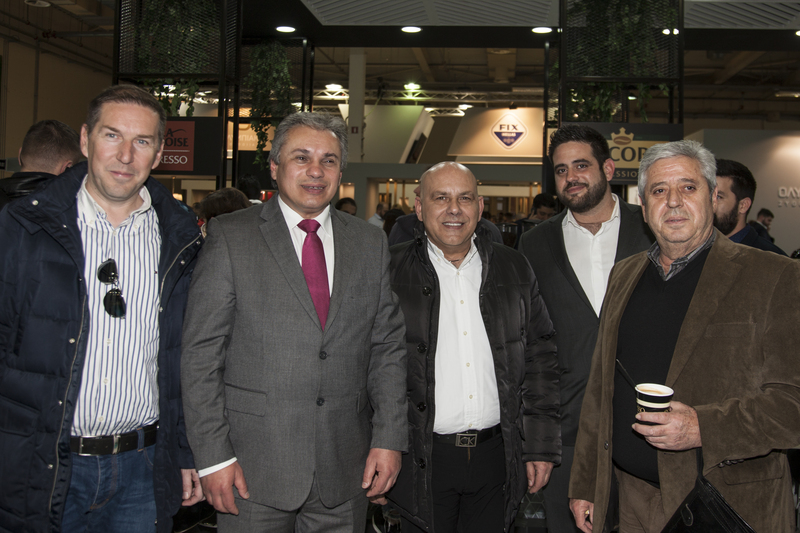 This year for the first time in the history of the exhibition, the European Historic Cafes Association (EHICA) was actively involved and represented. 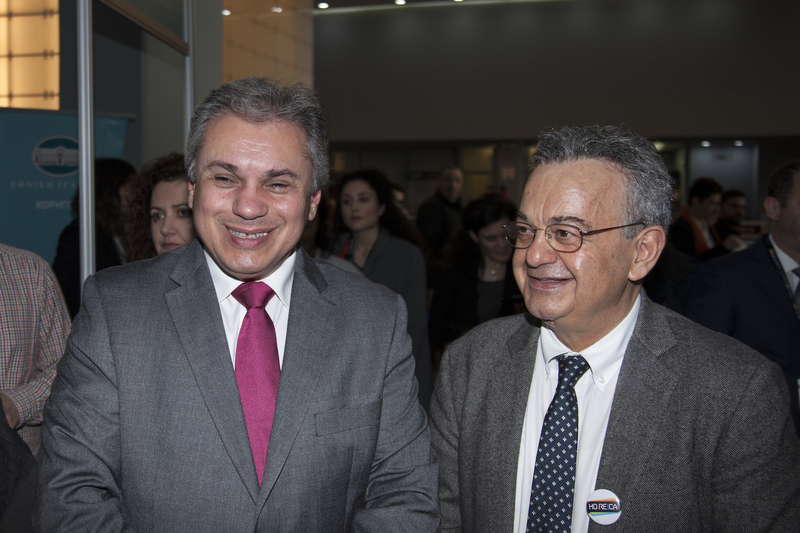 During the four-day exhibition, the Founder and President of EHICA, Vasilis Stathakis, had the opportunity to discuss – amongst others – and with Messrs. Konstantinos Michalos, President of the Athens Chamber of Commerce and Industry and Nikos Choudalakis CEO of Forum AE, and to inform them extensively about the actions and initiatives of the Association. 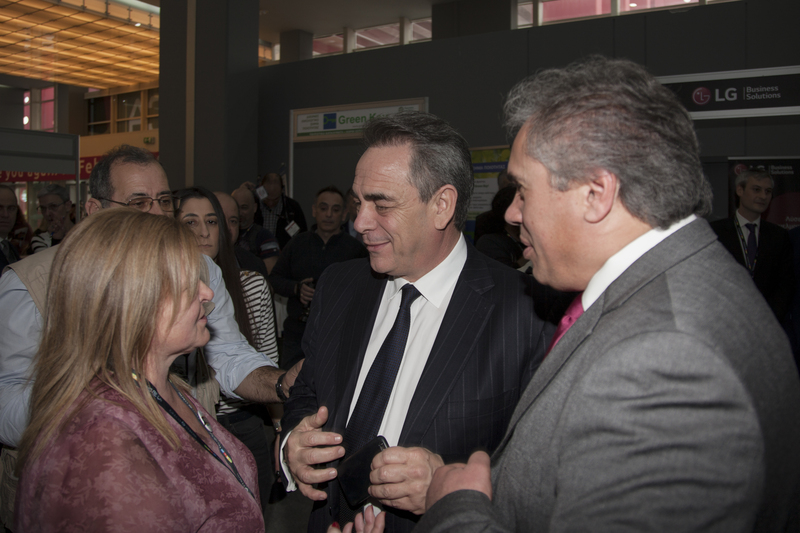 Mr. Stathakis informed the, about the International Forum “Cultural Routes” Council of Europe’s that will be held 7-9 October 2020 in Chania, Crete, but also for the Cultural Route “Route of The Historic Cafes”. 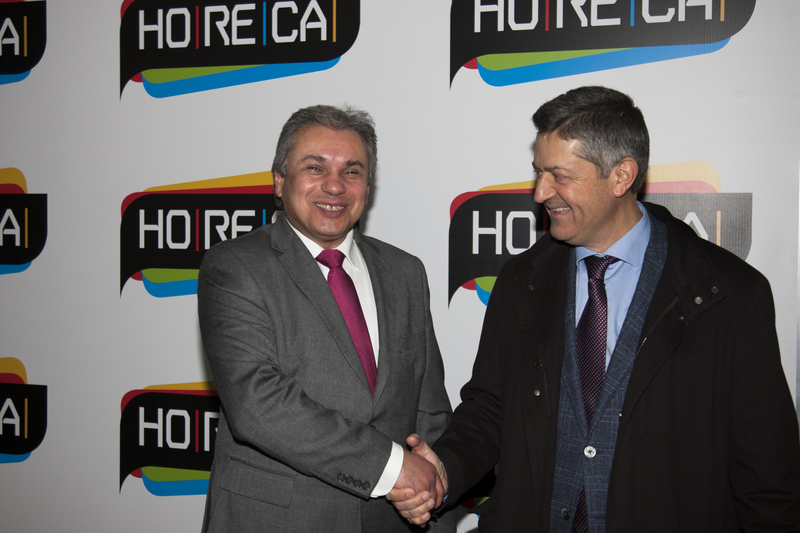 It’s worth mentioning that the 10th International Forum “Cultural Routes” of the Council of Europe will take place in Chania, Crete (7-9.10.2020) and is a co-organization of the Council of Europe, the Hellenic Ministry of Culture and Sport, the Hellenic Ministry of Tourism, The Region of Crete, the Municipality of Chania, the Chamber of Commerce and Industry of Chania and the European Historic Cafes Association. 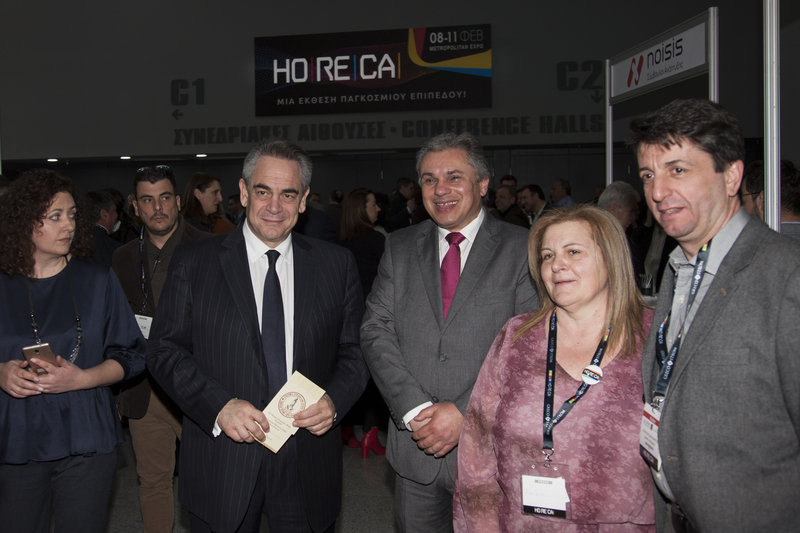 The participation of EHICA at the international exhibition of HORECA marks the beginning of a series of events that EHICA is going to participate both in Greece and abroad. 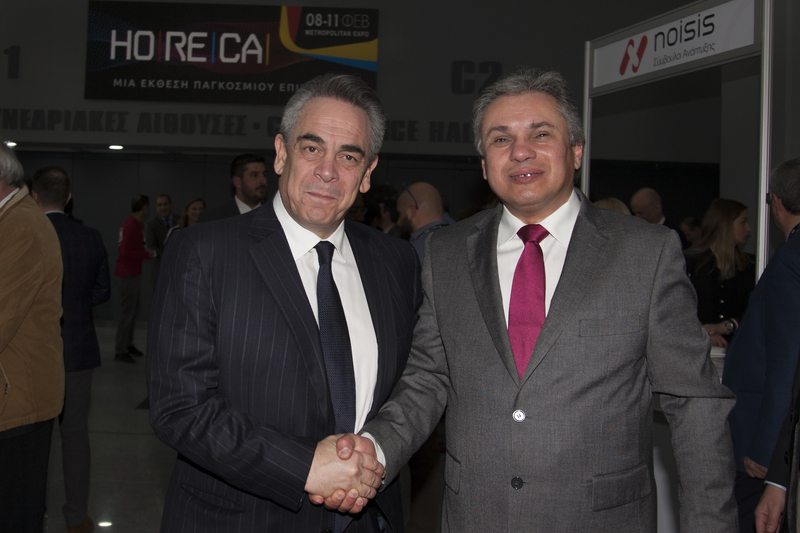 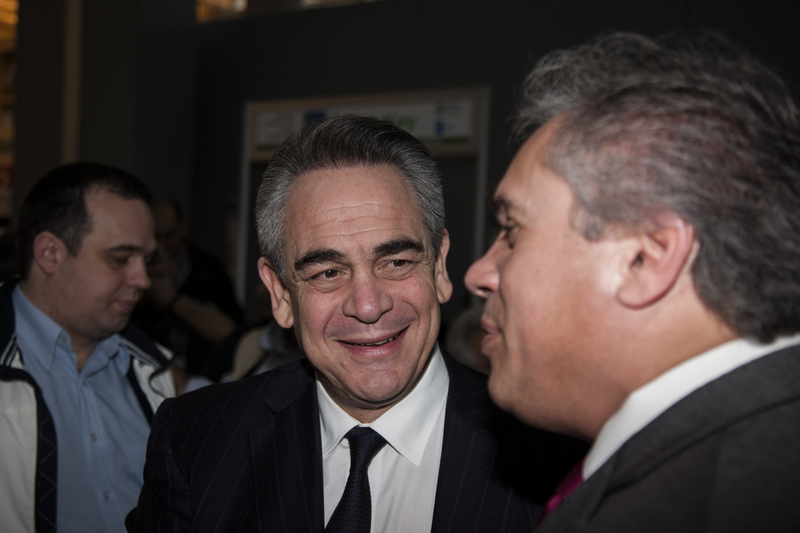 Mr. Konstantinos Michalos, President of the Chamber of Commerce and Industry in Athens with Mr. Vasilis Stathakis, Founder and President of EHICA.